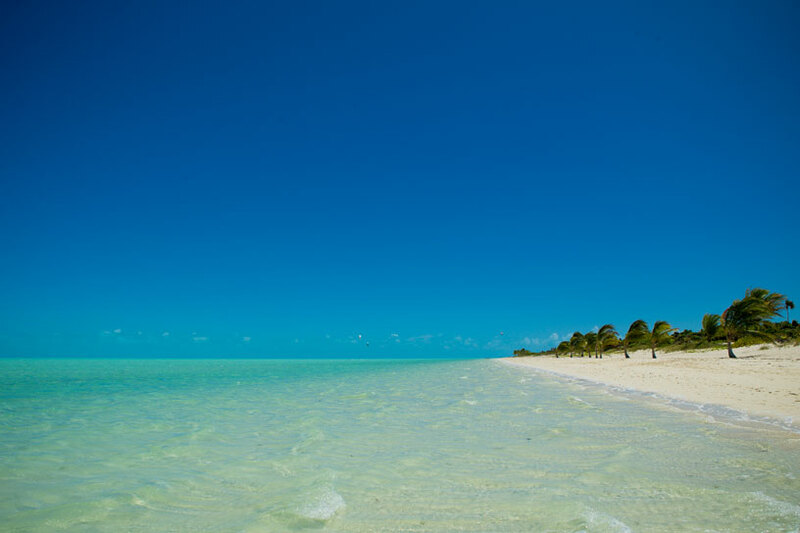 Providenciales Beaches - My Top 5 Picks! 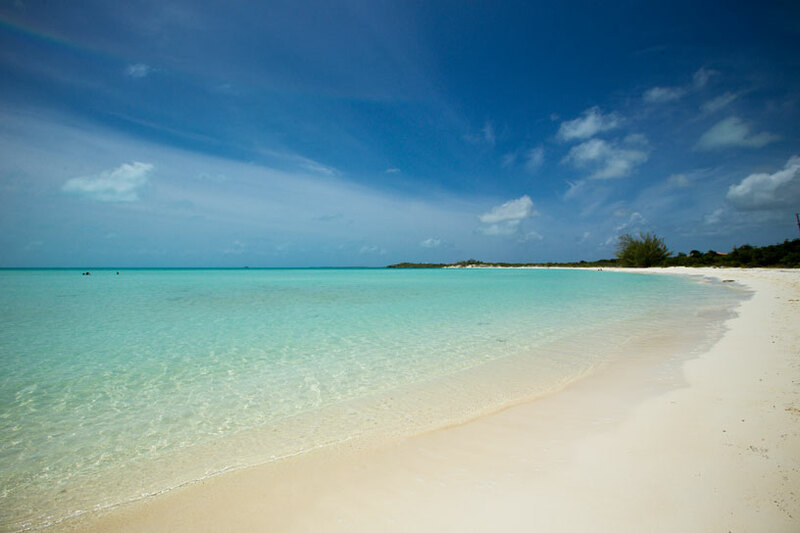 Home » Blog » Best things to do » Providenciales Beaches – My Top 5 Picks! 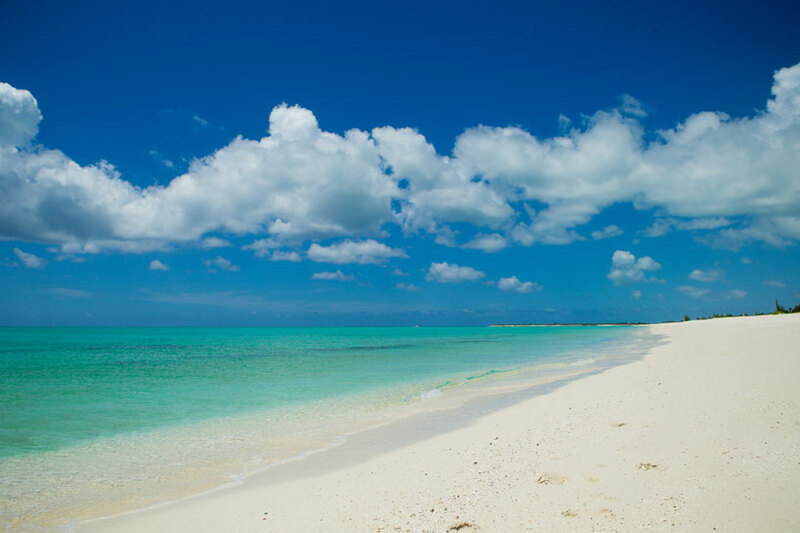 When booking vacations here in the Turks and Caicos Islands, I’m frequently asked about what the best Providenciales beaches are. Since I’m super passionate about this area, it’s easy for me to run at the mouth and tell people of the many truly incredible beaches we have down here. And because this question seems to be of interest to so many, I’ve decided to jot down a list of the Top 5 beaches you will find in Provo, and generally what each is notable for. 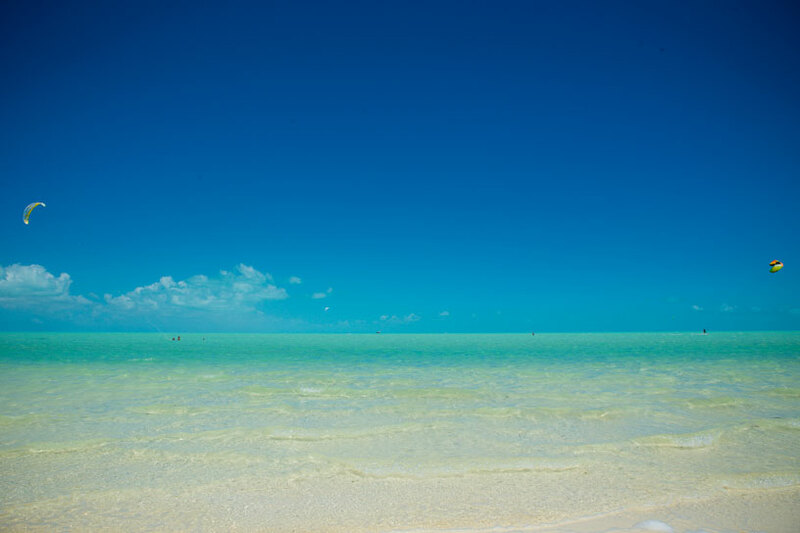 Grace Bay Beach is at the top of the list. It really deserves its own place outside of the “Top 5.” Why? Beautiful, soft powdery sand. Brilliant turquoise waters. A sanctuary from life in the outside world. 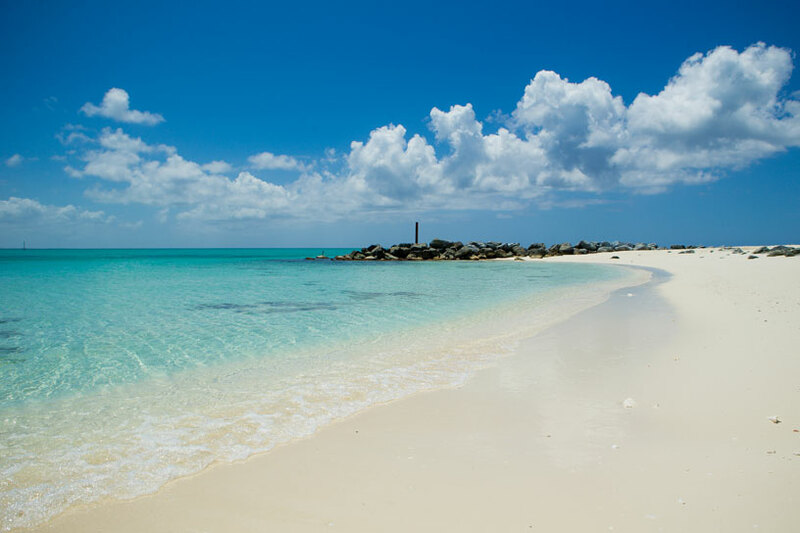 Grace Bay is such a special place that it was ranked several times as the #1 beach in the world by sources including Conde Nast Traveler, TripAdvisor, and several more and the island of Providenciales itself has also received ‘top island in the world to visit’ awards. There are other beautiful undiscovered beaches on Provo as well. 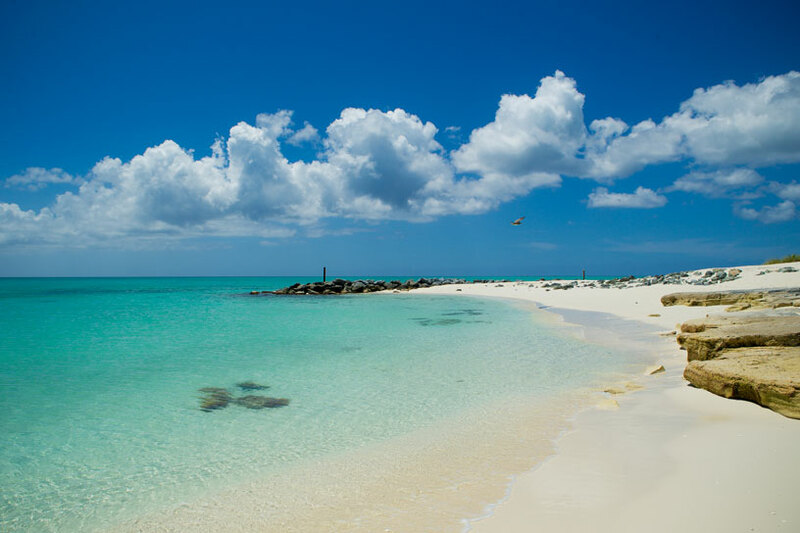 TIP: If you’ve already booked your stay in the Grace Bay area, it’s only a 10 minute drive over to this beach, well worth the visit, especially to check out the Shore Club – a stunning luxury resort located on Long Bay beach. 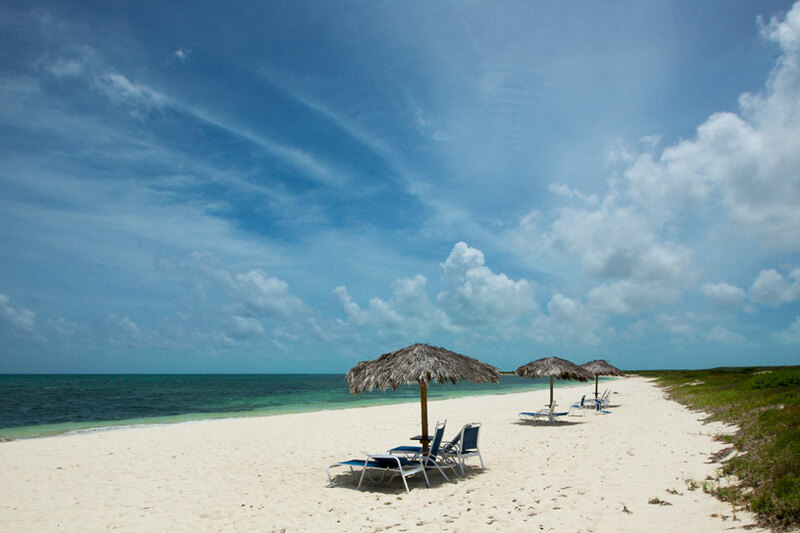 On the opposite side of Providenciales and Grace Bay lies Long Bay. 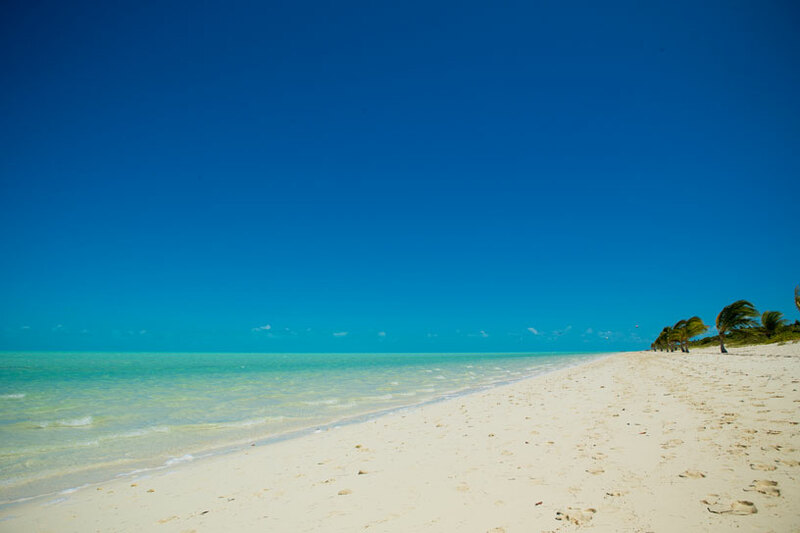 Long Bay Beach has miles of unbelievable white sand and turquoise waters; many times it’s hard to tell the separation of where the beach ends and where the sky begins, the blues sort of blend in to each other. What’s also quite unique about this beach is that it’s shallow. You can literally wade out in the water for 15 minutes and still be no more than chest high deep in the water. Great spot for young kids learning to swim too..
Kite boarders love to use this location (watch them do their cool tricks), and Provo Ponies also takes our visitors to horseback ride through the shallow waters. 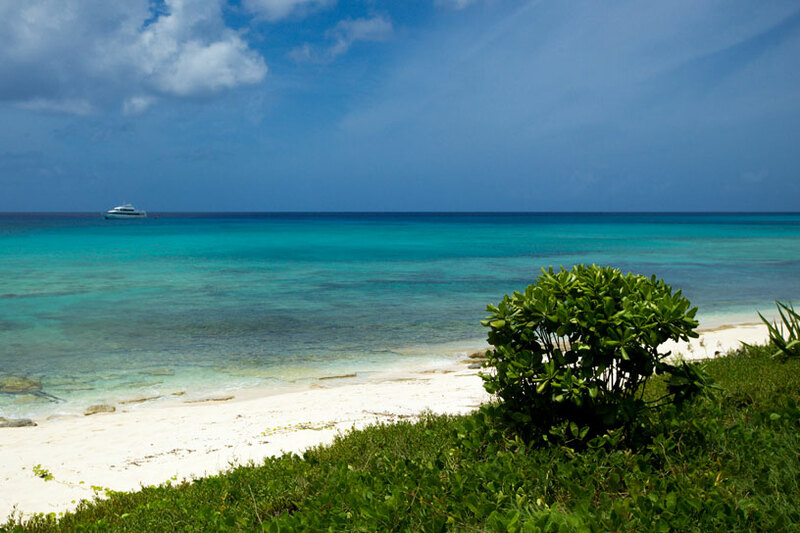 Starting at Seven Stars resort, drive towards the main Leeward Highway. As you get to the roundabout turn left, drive for about 8 minutes, and on the right hand side, you’ll the sign for The Shore Club. Turn in there and drive to the end, then hand a right, then a quick left, you’ll get to the parking lot where you can park your car and walk down the path to the beach. 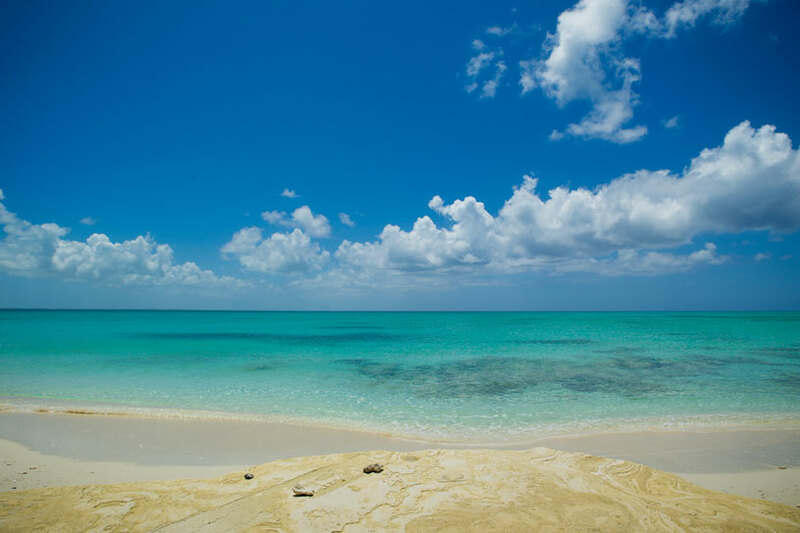 Many visitors are enchanted Leeward Beach northeast of Grace Bay Beach, This is a special place to experience romantic, private walks along the ocean and the endless sand dunes. 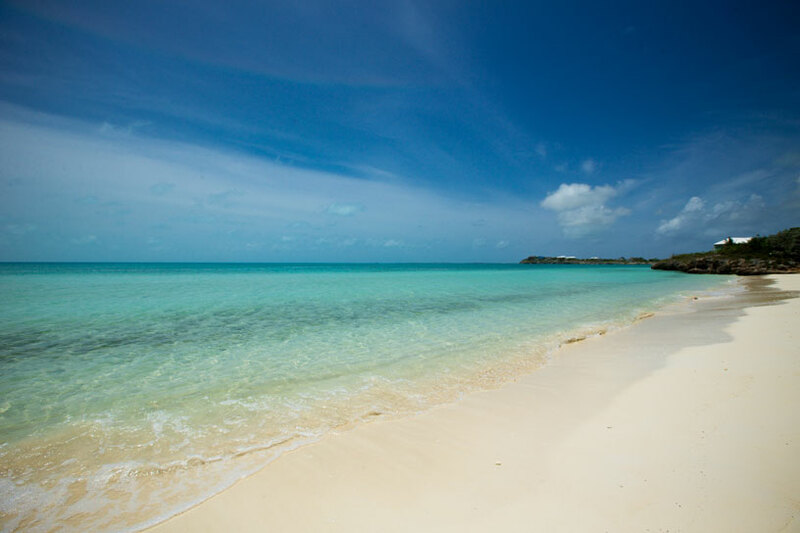 At the end of a quiet walk out to Emerald Point you’ll probably see the TCI Ferry going or coming from North Caicos as it leaves from just around the corner through the channel. 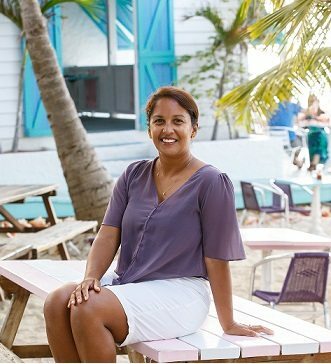 In the distance, you’ll see Little Water Cay, where iguanas roam free, or the swampy wetlands of Mangrove Cay, where you might be surprised by a dolphin or a rare reddish egret in the remote channels and tidal creeks! (by the way, this is another nice way to spend a half day, rent a kayak or standup paddleboard and head over to the mangroves – quite a unique experience). Starting from Seven Stars resort, drive east past Coco Bistro, Club Med and the golf course. Keep driving until you see a security booth, you’re now entering the ‘Leeward Gates’ residential area (Atrium Resort and Blue Haven All Inclusive Resort are also located in here). Take a left at the first roundabout then veer left onto the gravel road and drive for about 3 minutes, and you’re on Leeward beach! Sapodilla Bay small and hidden beach. The water is most calm and clear and shallow, making this an excellent place to take children. Indeed a day of picnicking, building sand castles and taking your children out for a swim in the warm, tropical waters will be a day not soon forgotten. 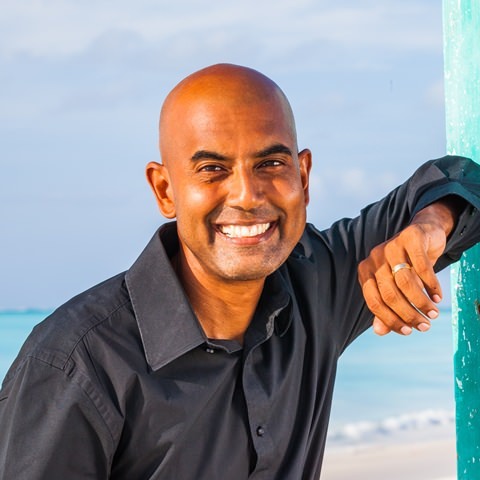 Starting from the Seven Stars Resort, drive back towards the main Leeward Highway, then back towards the airport. After about 10 minutes, you’ll see CIBC First Caribbean Bank. Turn left and follow the signs to South Dock. Keep driving for another 15 to 20 minutes and you’ll eventually get to a dead end with the Chalksound police station on the right hand side. Turn right, drive for just about 2 more minutes and you’ll be able to park and walk to the beach from there. A place of stunning, wild and windswept beauty, Malcolm’s Beach is only for those interested in adventure. Off the beaten track, this beach requires a good rental vehicle (4×4 not necessary, but some people prefer to go with one there in case the trails get a little slippery if it rains a little) to get along the dusty, bumpy roads and tracks. Once you do, the rewards far outweigh the costs. Panoramic ocean vistas offer views of a sometimes choppy sea, with mist spraying off the jagged rocks that line the coast. 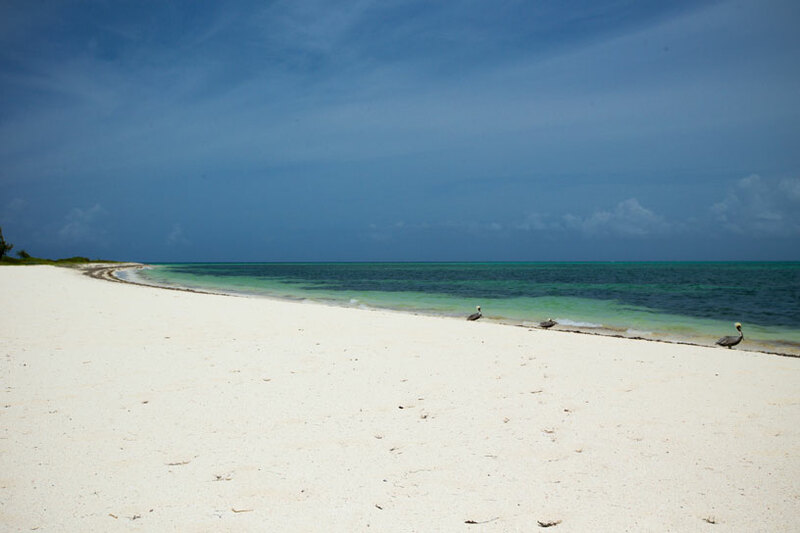 The sand is of a fine, silty quality, and is peppered with crabs, rocks and unique shells. Some shallow saltwater ponds and mangroves inland make for a very intriguing day in this secret gem of a place. I’ve snorkeled here many times too, and see many different sea-life as compared to the other main reefs on the island (Coral Gardens / Bight Reef, and Smith’s Reef); there’s an amazing ‘coral tree’ as I like to call it when you swim out a little, I tried to count the amount of fish swimming around it, must have been thousands!). The rugged coastline and tiny protected coves of Northwest Point National Park is ideal for those who love to go off the beaten track. 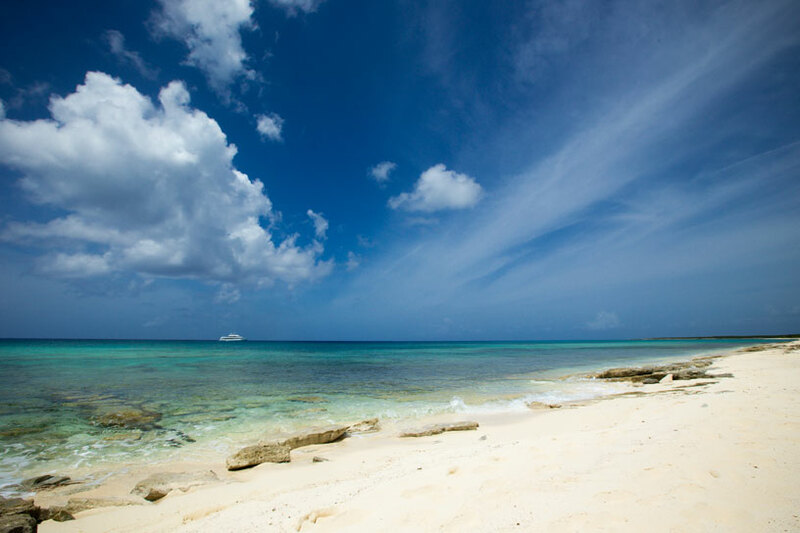 Kiteboarders also like to go here as the beach enjoys some of the most dependable winds in the Caribbean. Starting the Seven Stars Resort, follow the Leeward Highway towards the airport. The last roundabout before downtown will have a sign showing Blue Hills on the right. Turn right at this roundabout. Go about a mile or two and a turn lane to turn right will appear. Turn right on to this road. There’s also a small sign for Da Conch Shack by this turn. Go less than half a mile and Da Conch is on the right. Drive all the way down this road for about 10 minutes. The road will veer left, and you’ll reach an intersection. Turn right and drive for another 12 minutes. On the right side you’ll see the entrance to Northwest Point Resort. 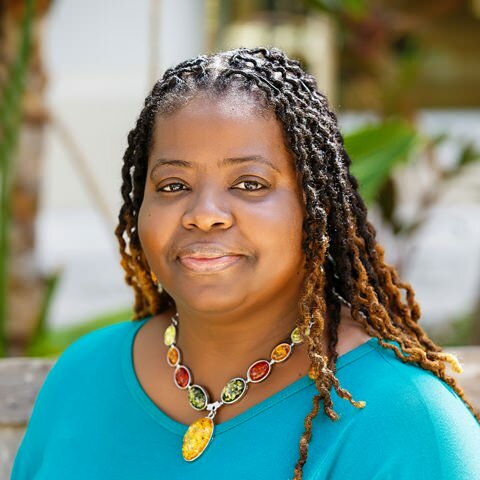 So, there you have it: Val Kalliecharan’s picks for the best beachcombing, swimming and picture-taking on Providenciales. 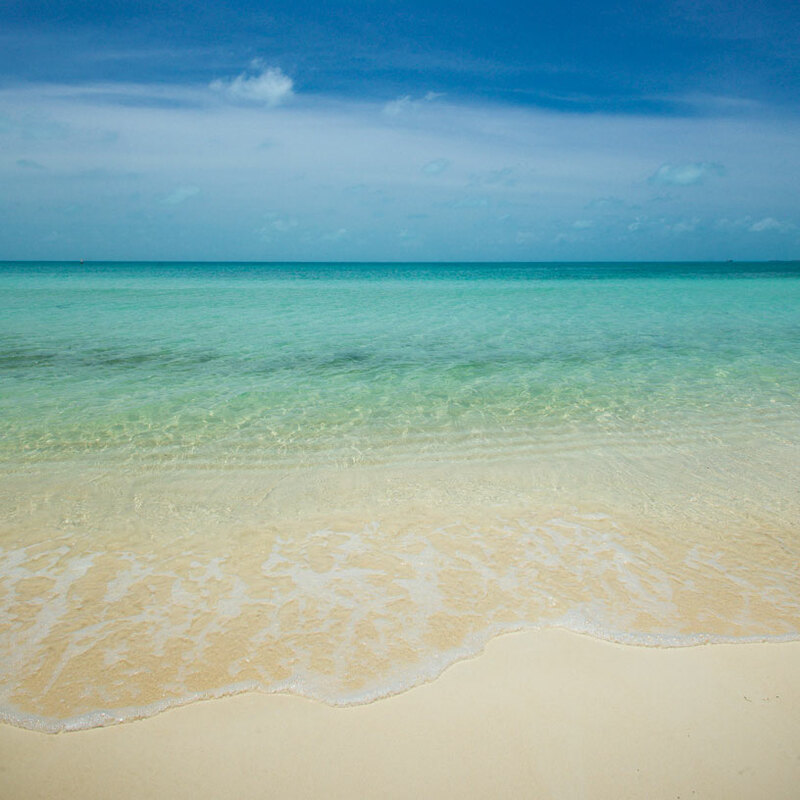 Most times though when I meet guests that we book vacations for, it’s on Grace Bay beach for a drink – look forward to having one with you.